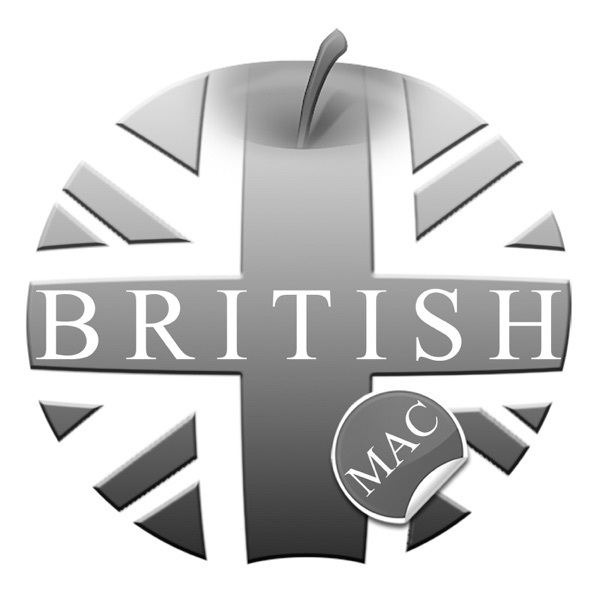 BritishMac is THE most entertaining podcast for Mac computer enthusiasts. No boring wonky tech rubbish! A light-hearted musical delight. What other Mac podcast extolls the genius of Eric and Ernie along with that of Jobs and the Woz? Will Green pours his heart into each episode, and we love the result. A toast --- to the glorious mysteries of life!! Mr Green proves himself to be substantially more than comic relief for the British Tech Mac podcast. Easily the most creative, entertaining Apple news podcast, British Mac proves itself to be a most enjoyable hour of informative programming. Only thing that I would request is that it would be regularly scheduled bi-monthly. Ta, Mr Green. I have heard Will on several of the other British/International podcasts and thought I would see what British Mac was about. Enjoyed it so much, I listened to it at 1x to make it last longer. Loved the video as well, with the touring around in the van. Now subscribed! A recent addition to our listening. It's a great mixture of news, and rumor and claret. The perspective is different from mine and is quite entertaining and refreshing. Are you an a Mac enthusiast, are you an Anglophile, do you fancy radio comedies, are you a sentient being? If so, I suspect that you will be mesmerized by Will's melodious voice and gentle humour. Listening to British Mac every week is like living in London without the bother of having to take the 3 am train to Croydon, every so often to beg for a few more months from the Home Office. OK... so one can read the blogs and newsfeeds in minutes and get all the mac news one wants. But this show is simply truly and thoroughly entertaining! Will is a great presenter... a little idiosyncratic, even by British standards, but he embodies all that is British and all that a Mac lover can! This show is great entertainment... but maybe you need to be British to get all the jokes and, more especially, references to culture (both recent and past). Highly recommended! So glad that BritishMac is back. I am so glad that Will Green has brought BritishMac back. This is a great combination of Mac news, tips, applications and news. With humor, or should I say humour? I really appreciate getting a slightly different view from all the shows made here in the states. Smashing, titillating, and a jolly good show! Will Green comes through with wisdom, cantakerousness, wit, news, and experience. His podcast will leave you feeling smarter, with-it, and happy! There is nothing like it on the web. Will's podcast is more than simple Apple info you enter into his wonderfully daft world of Mac. For a Yank like myself learning new UK slang and pronunciations are a big part of the fun. You will come to love Will’s good cheer. The show is well produced but has a fantastic personal feel.